Thankfully, there are a number of free resources available including Rocket Lawyer, LegalZoom, and Nolo to help entrepreneurs build a firm legal foundation. However, a web tool can never take the place of a legal expert. In this article, we'll review the most basic legal issues entrepreneurs face and how proper legal counsel can mitigate these roadblocks. Many tech entrepreneurs delay issuing founder’s shares. However, as soon as your startup receives a proper valuation, you will be legally required to pay equal value for the shares you failed to issue. For example, a founder issues themselves stock for one cent per share before securing any investments. A few months later, an investor finances at one dollar per share. The difference in value here could be seen as “compensation income,” thus resulting in a huge tax liability. The way to avoid this costly legal scenario? File an “83(b) election” with the IRS within 30 days of the purchase of your founder’s shares and pay your tax early on those shares. Business Insider contributor Martin Zwilling recommends incorporating and allocating founder’s stock as soon as you begin working on the company, but at least six months before courting outside investors. An experienced attorney will help you create an advantageous game plan. Founders Agreement: A contract that outlines ownership, investment and equity among company founders. 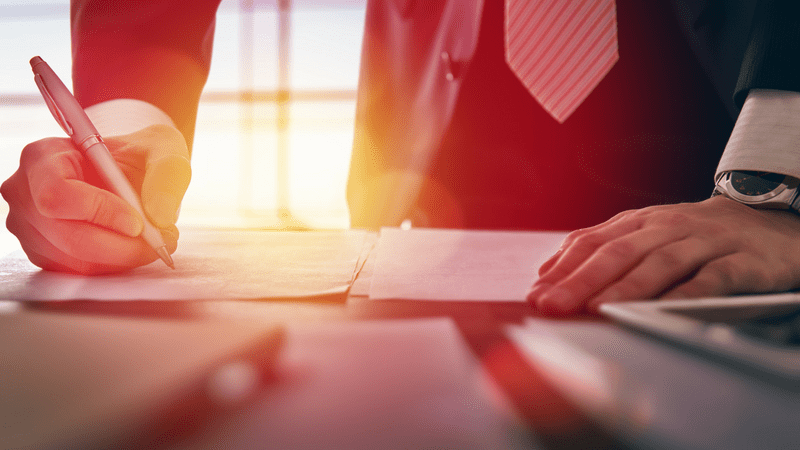 The document should govern ownership rights, define operational responsibilities, and more broadly, summarize the foundation of the shared venture among owners. Nondisclosure Agreement: An NDA protects classified information and intellectual property including business strategy, trade secrets, algorithms, and client information. Employees, contractors, investors, and third-parties (joint ventures, suppliers, and distributors) should sign an NDA. "Beware of joint ownership of intellectual property," says Wilson Sonsini Goodrich + Rosati Partner Daniel Glazer. "If you are developing IP jointly with another party, typically one party should own it and the other should have a license that covers that party's intended use. In this structure, one can protect the interests of both parties." Articles of Incorporation: This document contains the names of founding members and declares each subscriber's intention to incorporate the company. It also outlines the legal rules which the company must follow. For a more detailed list of important tech startup legal documents, check out The 6 Key Legal Documents That Tech Startups In London Need. In the past, funding options were limited to credit cards, family, friends, and personal savings. Now, with the advent of both receiving rewards and equity crowdfunding, entrepreneurs can source money from unofficial investors. Unfortunately, collecting crowdfunding money isn't as simple as it may seem. In 2015, the SEC released rules for Title III of the JOBS Act, the equity crowdfunding law. Since the law is exceedingly complex, founders are strongly encouraged to obtain personalized legal counsel before embarking on crowdfunding campaigns. While crowdfunding provides a great opportunity for fundraising, it's important to be aware that associated legal fees, compliance costs, and funding portal fees can quickly add up. Intellectual property protection, favorable tax strategies, protective legal documentation... an experienced startup attorney can help with all of the above and more. Building a strong legal foundation is a critical step towards tech startup success. Don't have an existing tech ecosystem to tap into for referrals? RocketSpace's curated tech community provides Seed to Series C-funded tech startups with flexible coworking arrangements, warm introductions to top investors, and a global ecosystem of resources and programming designed to accelerate growth. 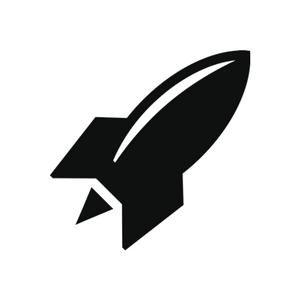 Is RocketSpace right for your tech startup? Try our FREE Day Pass!